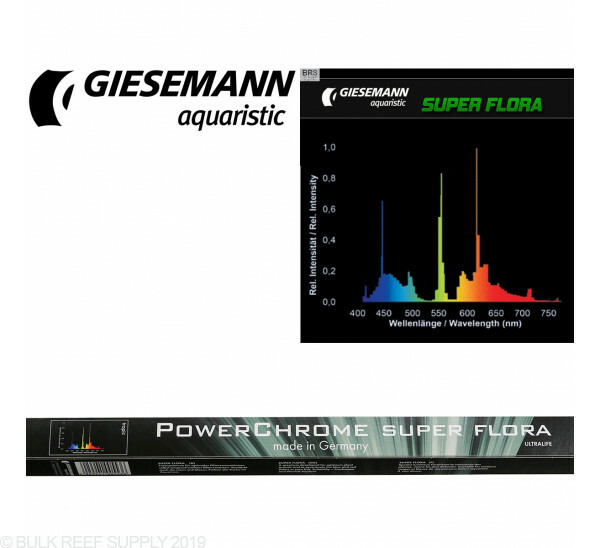 Giesemann for years has made many attempts to identify a light spectrum, which promotes the growth of aquatic plants as much as possible, and inhibits the growth of algae. Here we detected, that both emergent and submerged (growth outside/inside of the water) plants prefer a spectrum with a low to moderate amount of blue, medium amount of yellow/green, and a significantly increased amount of red. This has been now confirmed by various researchers. 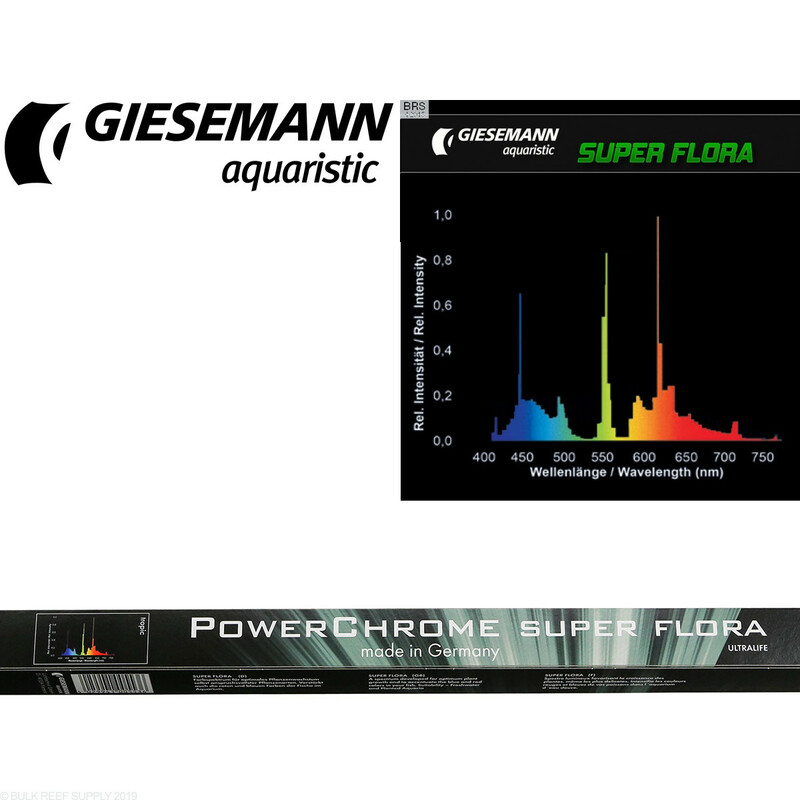 As a result of this research, we present the Giesemann SUPER FLORA, whose spectrum is exactly following this knowledge. 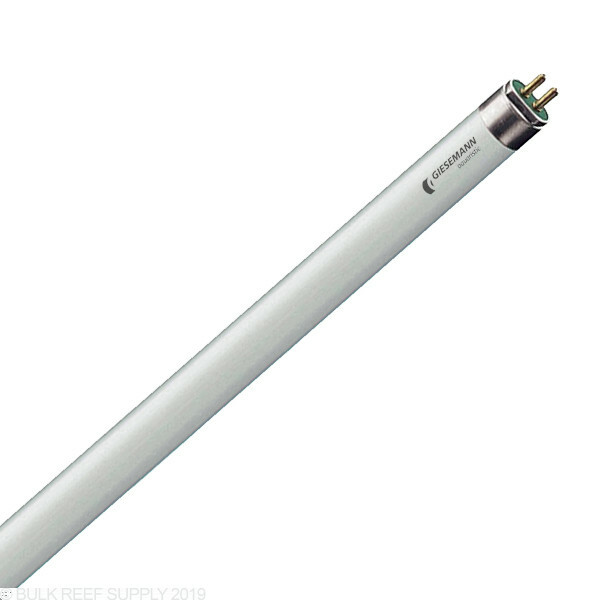 This new generation of fluorescent lamps enables plant growth even of more demanding plant species, such as Tiger Lotus, and also reinforce the red and blue colors of your fish in the freshwater aquarium. 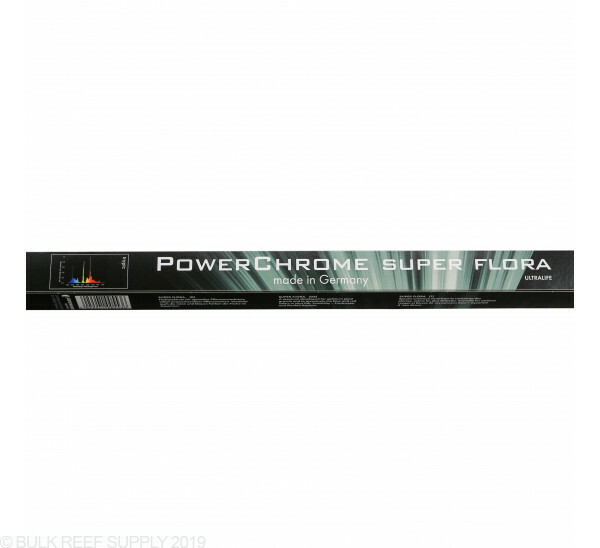 Tip: By keeping your water crystal clear will help increase the light penetration into the tank. BRS takes the utmost care when packaging and shipping bulbs. 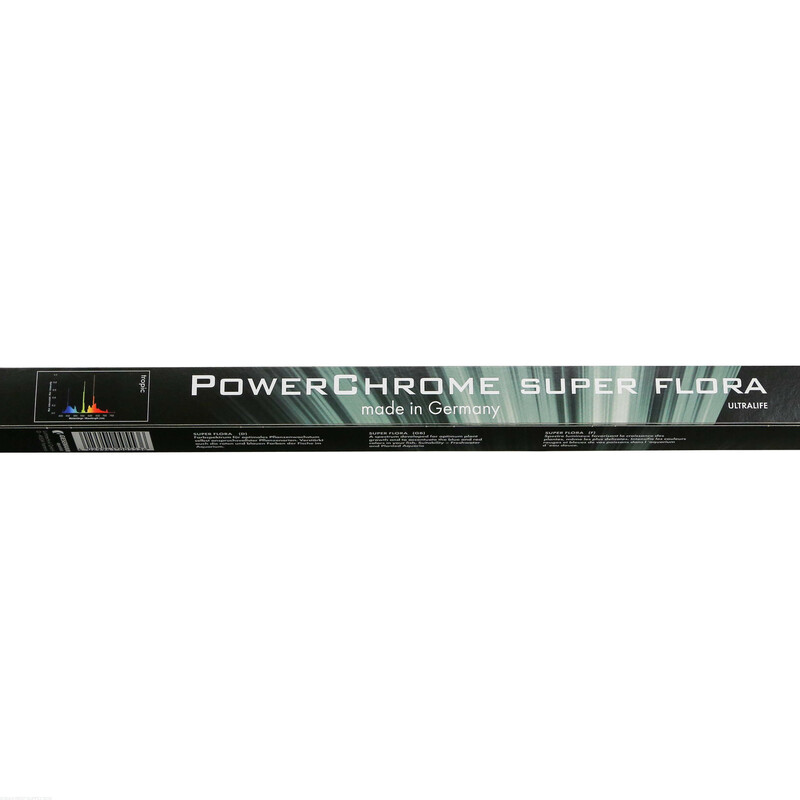 We are always trying to find the best possible way to ship bulbs and minimize breakage. We are very successful at shipping bulbs, however if damage is to ever occur during transit please just let us know as soon as possible. Nice color profile- makes fish and plant colors pop. What are the size of these bulbs? 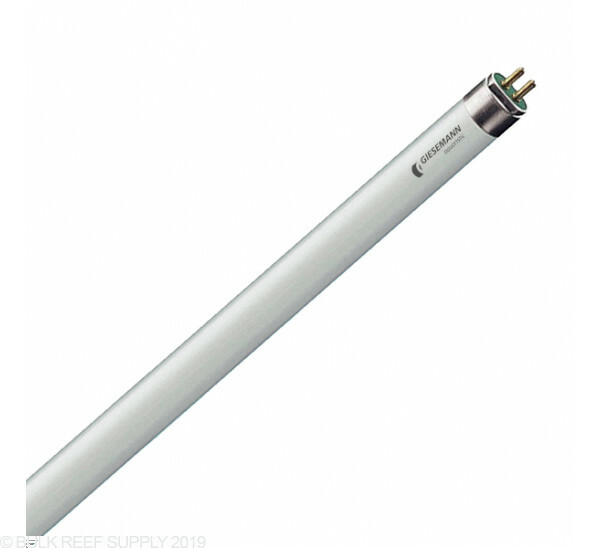 Depending on the wattage you are looking at, the sizes will vary slightly but the 24w lights will work with 24" T5 fixtures, 39w with 36" fixtures, 54w with 48" fixtures, and 80w with 60" fixtures.